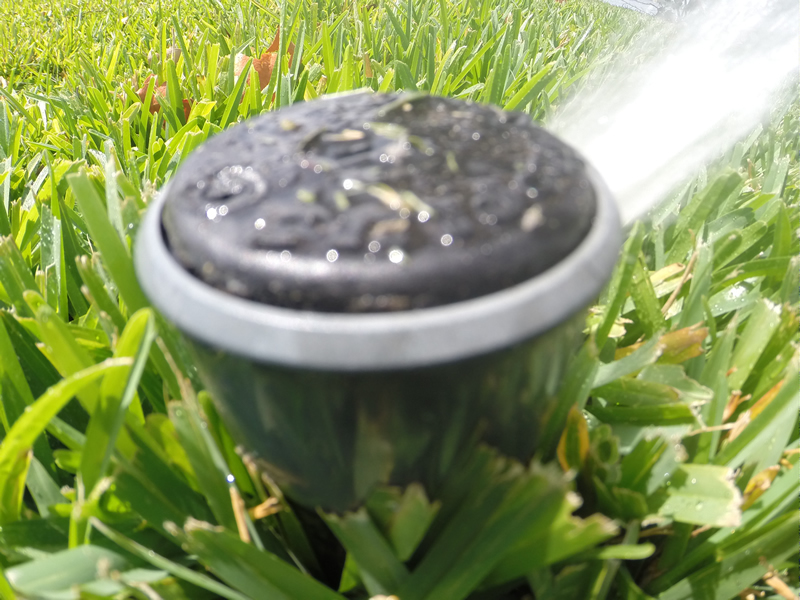 O'Hara Sprinkler Irrigations Services O'Hara Landscape are expert in Sprinkler Irrigation and Sprinkler repair in Delray Beach and installation for both residential and commercial property. We have been repairing and installing Sprinkler Irrigation and sprinkler systems in Delray Beach for over 30 years. If you have issues with sprinkler drips we can assist you. You may have a valve problem. 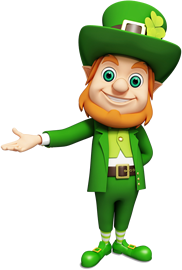 Your drain could be the problem but there are also pump,risers,parts and solenoids,systems.The Sprinkler Irrigation pipes, and valve locator is another part to be corrected. Our sprinkler repairs, check all the sensors on your sprinklers in Delray Beach.